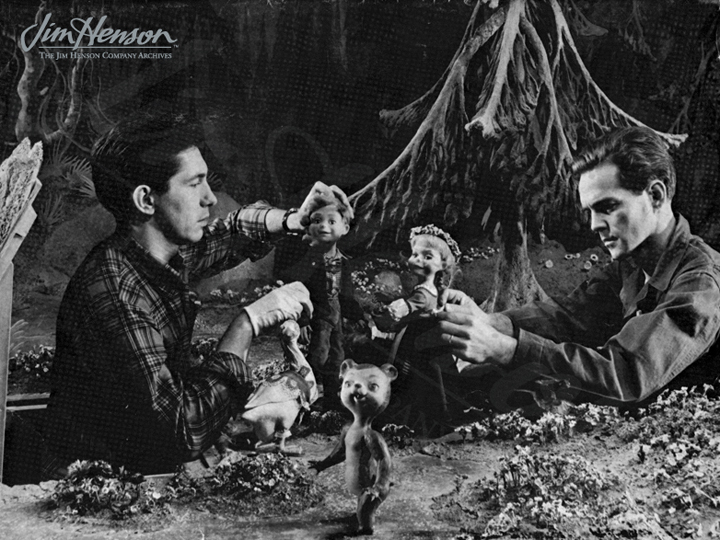 Apprenticed at a young age to Howdy Doody creators Rufus and Margo Rose, Don Sahlin spent the earliest years of his career working with a variety of puppet masters including Martin Stevens, Bob Baker and Burr Tillstrom. 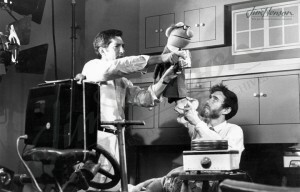 After a stint in the army, Sahlin lent his talents to the world of stop motion animation, working with Michael Myerberg, George Pal and Kermit Love. Sahlin was known for his craftsmanship, both in the worlds of puppet theater and film, and his own marionettes were beautifully built and sensitively performed. Sahlin was known for his practical jokes which laid the foundation for a fun-loving corporate culture that continues to this day. His love of pyrotechnics, exploited for the fire-breathing of the La Choy Dragon and the rockets shot off in Time Piece, was a perfect skill in a place where half the stories ended with an explosion. And in a workshop where attention to detail and artistic integrity were highly valued, Sahlin was respected by one and all as the supreme talent. 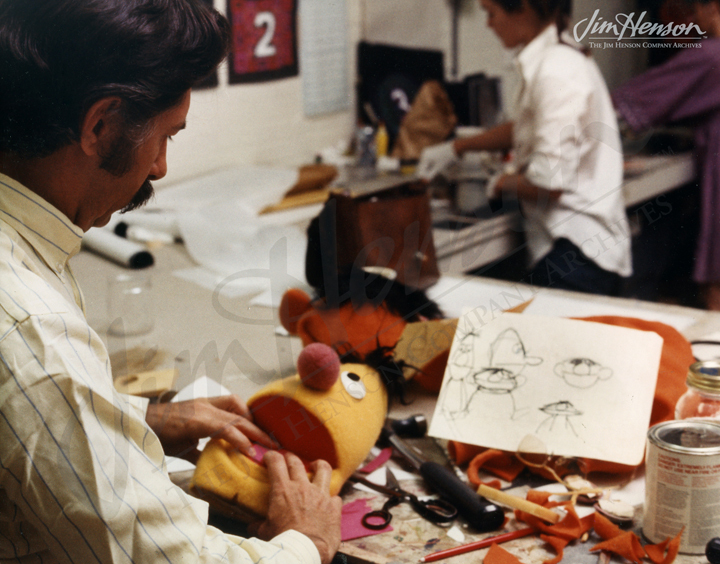 His work creating characters for Sesame Street, The Muppet Show, and Emmet Otter’s Jug-band Christmas has charmed generations of television audiences, and his professional attention and sharing nature has launched the careers of dozens of young puppet builders. 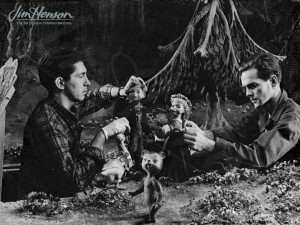 Don Sahlin working on a stop motion Hansel and Gretel film, 1954. Don Sahlin and Jim preparing for a La Choy Chow Mein commercial, c.1965. Don Sahlin building Bert, with Jim’s Ernie design on the table, 1969. This entry was posted in 02-February '63, 1963, Commercials and tagged Baskerville, Bob Baker, Burr Tillstrom, Don Sahlin, Emmet Otter’s Jug-band Christmas, Fran and Ollie, George Pal, Howdy Doody, Jane Henson, Kermit Love, Kukla, La Choy Dragon, Lisa Henson, Martin Stevens, Michael Frith, Michael Myerberg, Puppeteers of America Festival, Rowlf, Sesame Street, The Muppet Show, Time Piece. Bookmark the permalink.